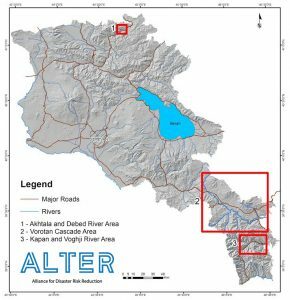 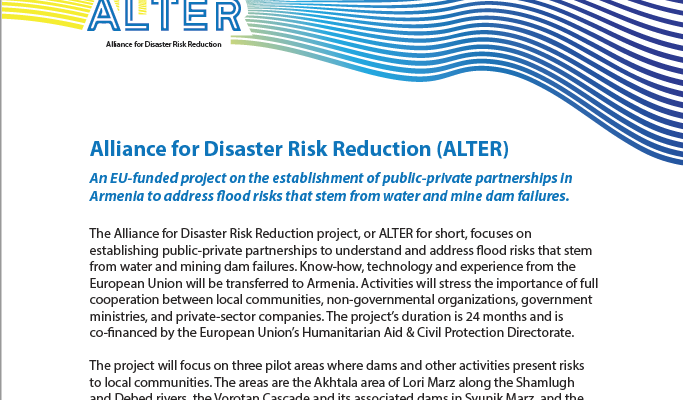 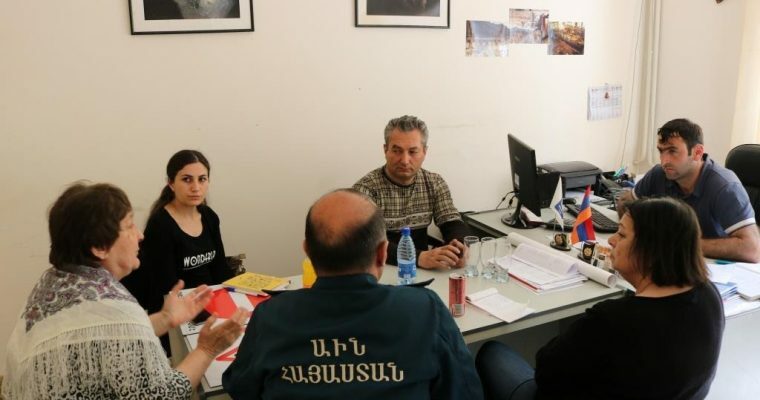 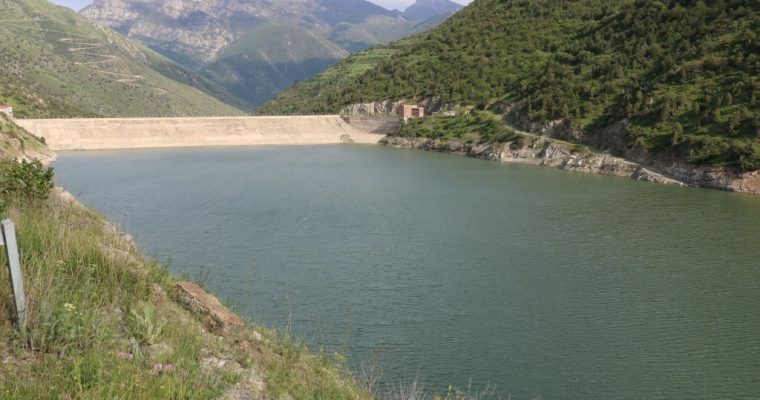 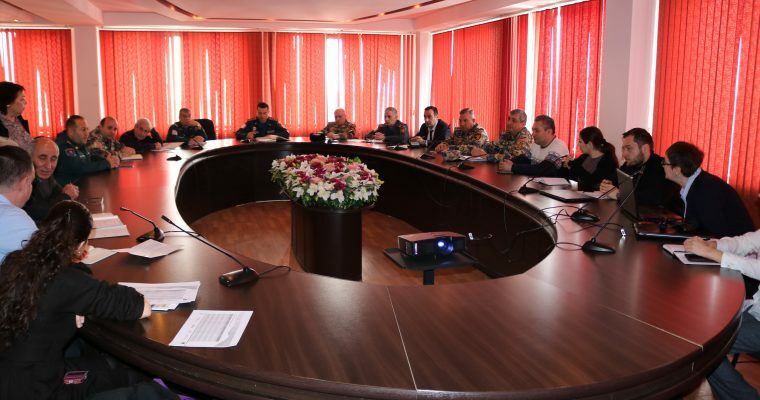 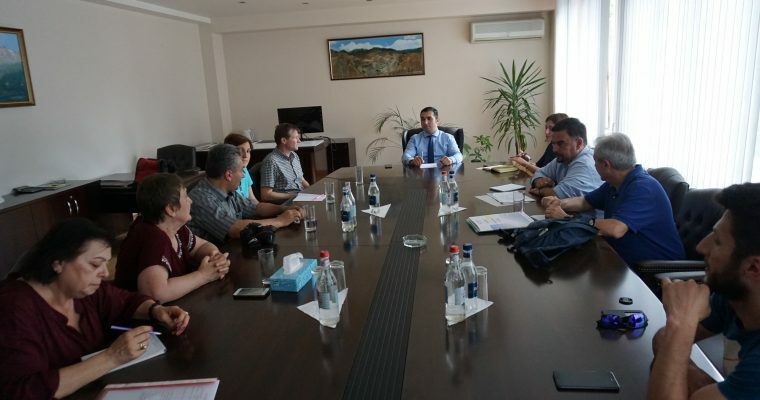 ALTER – An EU-funded project on the establishment of public-private partnerships in Armenia to address flood risks that stem from water and mine dam failures. 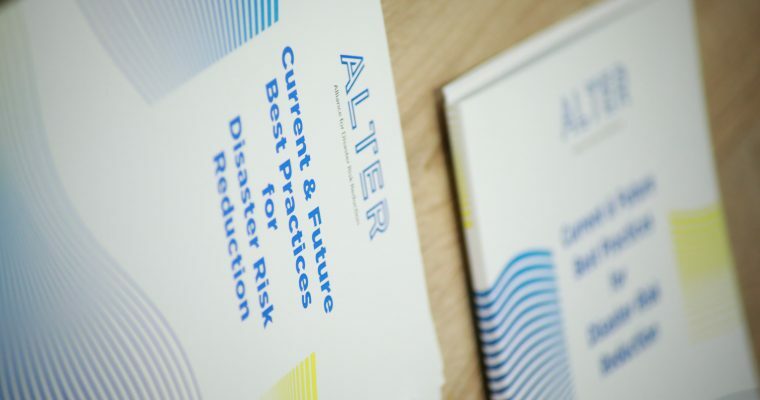 ALTER partners have officially released their first informational leaflet on the project. 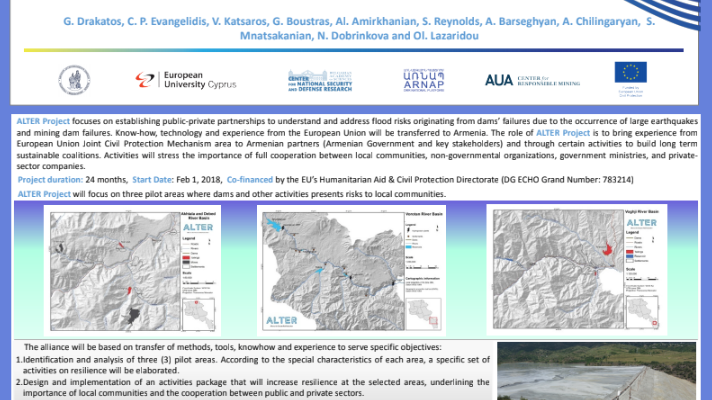 The leaflet will be disseminated to project partners, stakeholders, and other interested parties. 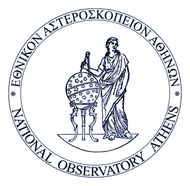 It was written and designed to provide an overview of the project. 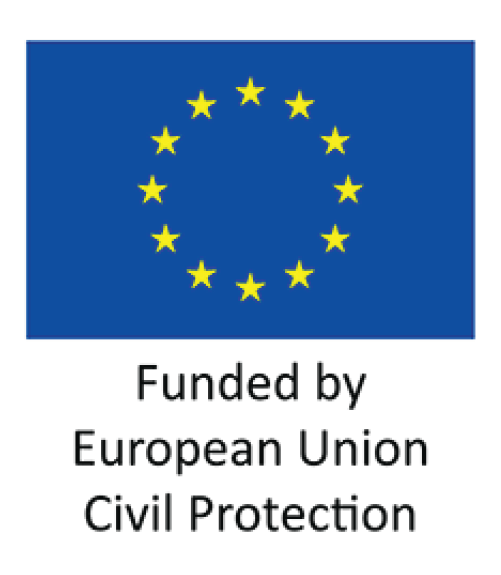 Read the leaflet here.